Hey lovelies I hope you are well and had a great new year today I have my December beauty favourite's. 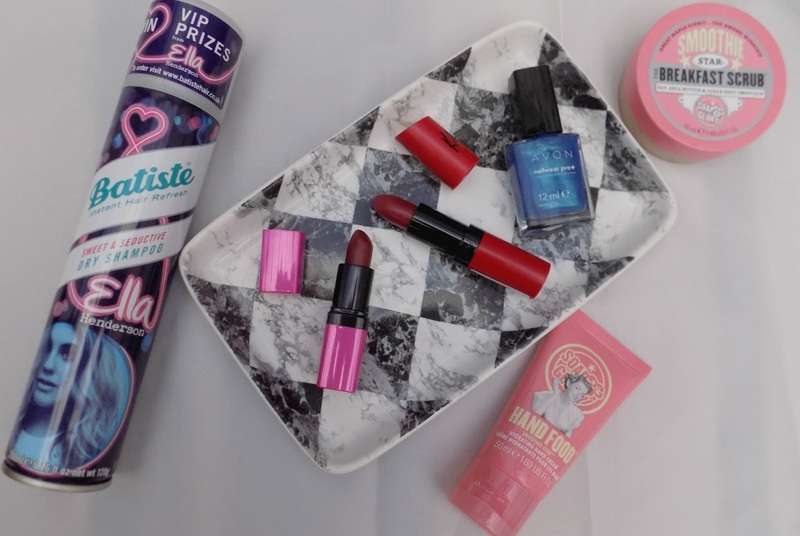 which include the obligatory Christmas red lipsticks, a gorgeous and surprising nail polish , some good old soap n glory and the hair savior, for when you are short of time batiste dry shampoo. I'll start off with the makeup first of all the classic favourite Kate Moss 107, everyone loves this one a gorgeous dark, blue toned red, totally perfect for the Christmas period, next up another dark red shade 162 from barry m this one has amazing staying power and lasts hours so great for socialising as survives eating and drinking. 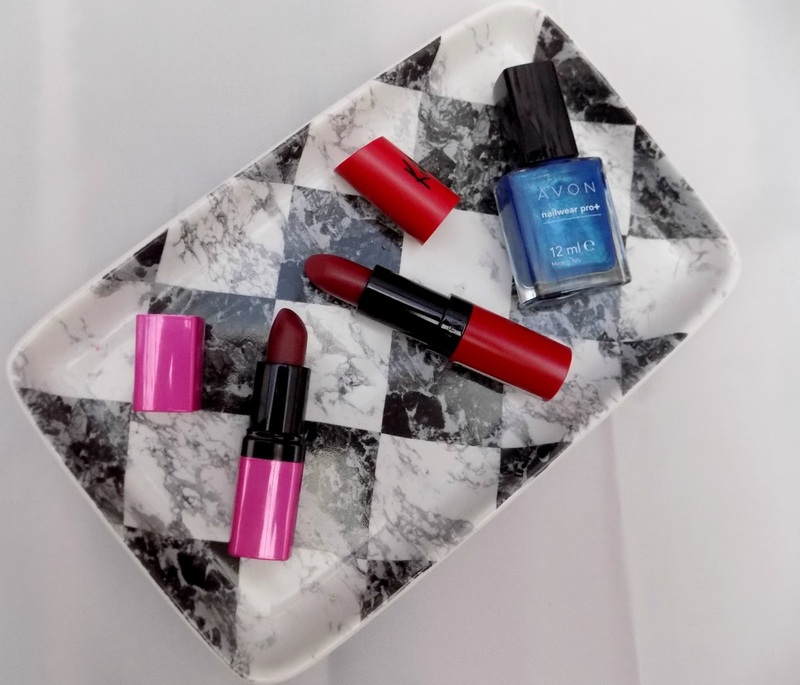 Lastly the gorgeous forget me not blue nail polish from Avon not only is it a pretty colour it lasts ages before chipping and I am dreadful with my nails and it lasts 3/4 days on me before starting to show signs of wear. 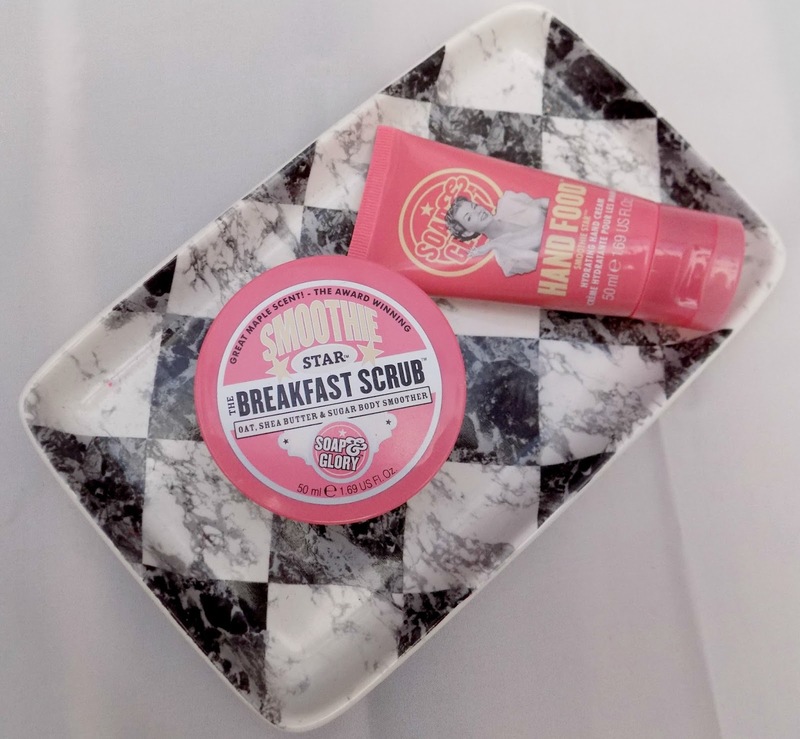 Next up from soap n glory I have been loving the breakfast scrub as it smells amazing and leaves my skin feeling soft with a little hint of the sweet maple syrup fragrance. This time of year hand cream is a must and hand food does the job so well it feels so thick and luxurious yet sinks into my hands without leaving that slimy residue some creams can and it smells lush . 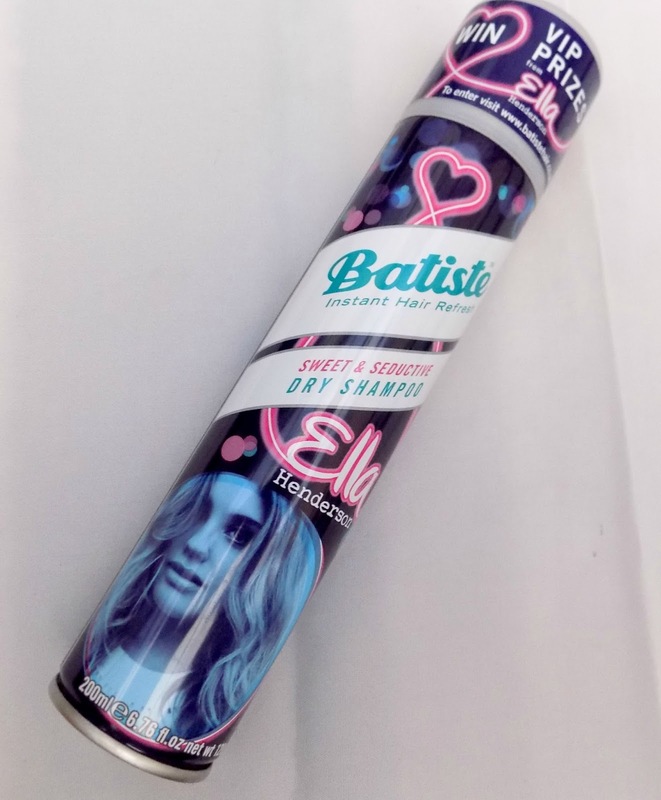 Now batiste for me is a must for when I'm in a rush and when my hair just needs a bit of oomph as it just revives and gives it body when it's looking a little flat. For me it's a favourite all year round and something I couldn't live without. 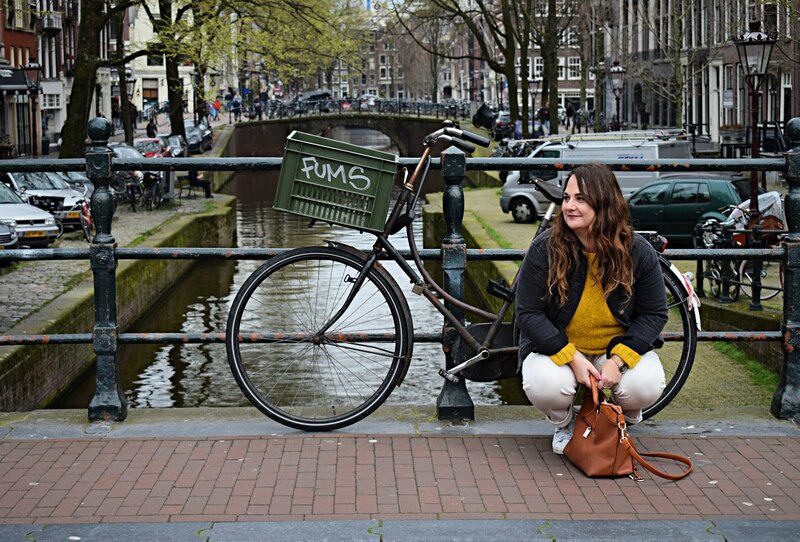 What's been your favourites from last month?